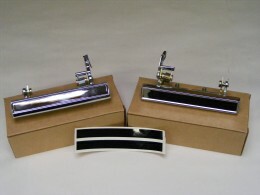 This is a NEW replacement set of top post battery cable terminals. 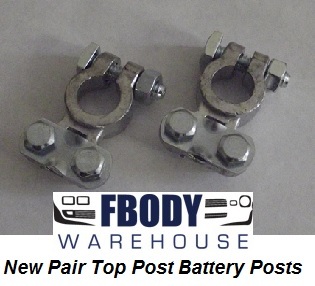 This is a NEW replacement PAIR of top post battery cable terminals. High quality units install in minutes. Can be used on all GM models with top post style battery cables.